If you're looking for information on the Worthington City Government, you've found it. Whether you are a visitor, a new or a long-time resident, we invite you to explore the site and access the resources we have made available. If you have any questions, please don't hesitate to contact us. 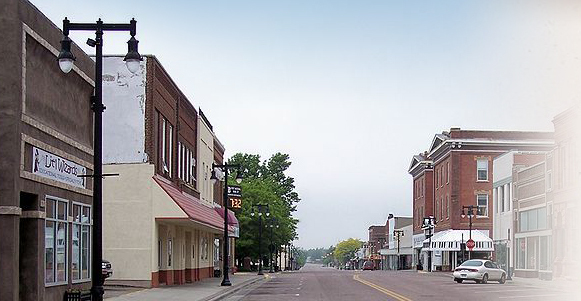 Worthington, Minnesota is nestled in the Southwest corner of Minnesota at the intersection of Interstate 90 and Minnesota State Highway 60. Home to research companies and several manufacturing, processing and shipping companies, Worthington also boasts an excellent school system and technical college, two clinics, and a hospital. And don't forget the various recreation activities that including bike paths around Lake Okabena, nineteen city parks, a disc golf course and much more. There are also art and entertainment shows at the Memorial Auditorium, plus the many festivals that our city hosts throughout the year. New! Smoke Alarms Save Lives!